What type of Artist and Songwriter do you get when you mix some old school Donny Hathaway, Stevie Wonder, and Sam Cooke with a little new school Usher, Ne-Yo, and Chris Brown??? The product: VENICE= Born in Baton Rouge, Louisiana; this is where the journey of being Venice begins. At only a few years of age he and his family move to a South Florida town by the name of Fort Pierce, FL. where he lived most of his childhood years all the way through high school. While living in Florida,Venice discovered his musical talents around the age of 10. Venice then moved to Atlanta, GA. to continue his dreams of working in the music industry as a singer and songwriter. Venice has performed in several open mic nights at clubs and showcases; including a showcase sponsored by the group Jagged Edge. He has a full length (LP) digital album "Reassurance." Reassurance has singles called "Overdose", "2 Late ft. Stoney J. ", and "Pretender" (CHECK EM' OUT)!!! Before the release of his digital LP; Venice robbed and shot 6 times early 2008, was hospitalized, and miraculously survived. Venice says that his debut album's name "Reassurance" fits his life and confirms his passion for music even more now than before being shot. 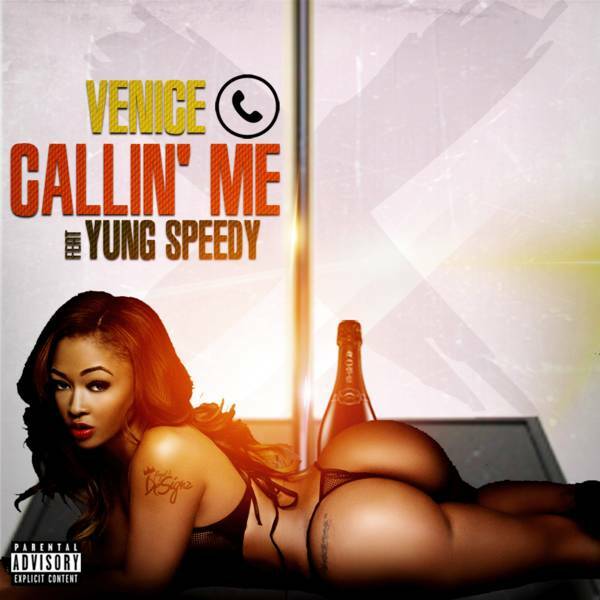 Venice has a new promo single "On My Level (#FWU)" , a single by the name of "T-Pain" and has just released "Callin' Me ft. Yung Speedy". SOMETHING TO KNOW: Venice is actually his REAL name; His legal name is just spelled differently.